You don't have to be an 1870's cowhand from Chamberlain, South Dakota to know the protective value of chaps. And who knew what the future would hold for blue jeans when Levi Strauss & Co. made their first pair that same decade. Fast forward to today, almost 150 years later, and we find that leather chaps and denim jeans are staples in biking wardrobe, having stood the test of time. 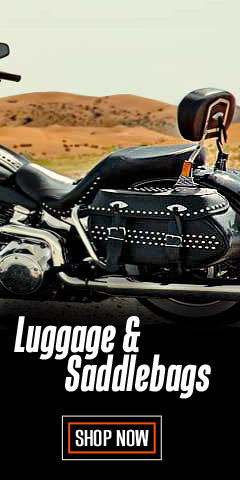 For superior results in this century, you want the authentic, tough-as-nails Harley® brand. Leather chaps and pants are versatile for warm or cold weather temperatures, providing wind and flying debris protection in all seasons. Non-leather, highly reflective designs help keep your ride safe at night or in poor weather. 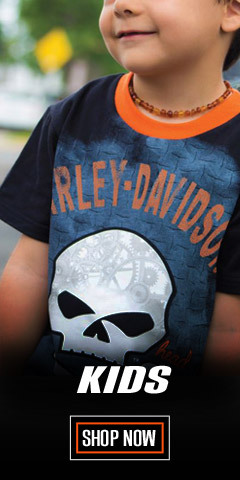 The FXRG® line is the best Harley® makes. Leather chaps can to be cut to fit. 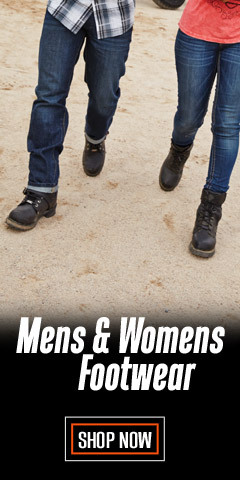 And don't forget the staple of all Harley® clothing – Denim Jeans. We have them all: Original, Relaxed, Classic Boot Cut, Straight Leg, and the Modern Fit in both blue and black denim. 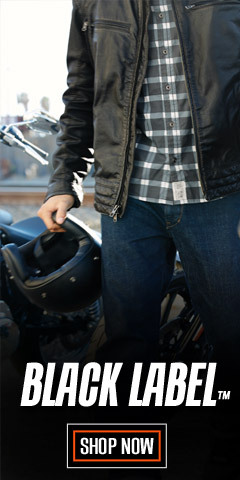 Waist sizes generally range from 28 to 44-inches with inseams that fit most Harley® men. 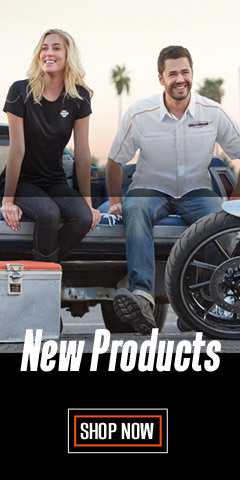 Because we know you want choices, we also have chaps made my Milwaukee Leather®, Missing Link®, and Redline®. We have a large variety of styles and extended sizes, including big and tall. We’ve included chaps made with 600D Waterproof Cordura with removable knee pads, and a reversible black leather/neon green nylon style – all the better to be seen. 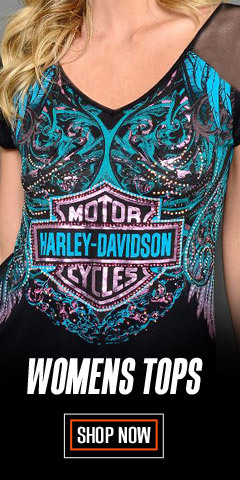 To look your best, on or off the bike, at work or at play, trust WisconsinHarley.com.